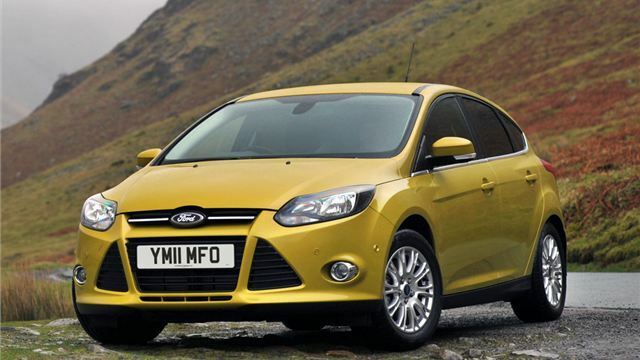 www.drivethedeal.com has some excellent deals on brand new Fords, all supplied by UK main dealers, including road tax and delivery to your door. With savings of around 25% off the popular Fiesta and Focus models, these deals are not to be missed. Please note that our price includes a FREE Bluetooth telephone system with USB port (if option is fitted to the car). Please note that our price includes a FREE Ford SYNC & Thatcham Alarm equipment (Launch stock vehicles only). Ford is offering a FREE Appearance Pack and free Bluetooth telephone system with USB port on Titanium & Titanium X models only (if the options are fitted to the car). 1. £350 discount which is conditional upon you taking out finance arranged by the dealer and having a test drive at the dealer who is nominated by us to supply your new car (KA and Fiesta models). 2. £1,100 discount which is conditional upon you taking out finance arranged by the dealer and having a test drive at the dealer who is nominated by us to supply your new car (Focus and KUGA models). 3. £1,600 discount which is conditional upon you taking out finance arranged by the dealer and having a test drive at the dealer who is nominated by us to supply your new car (C-Max and Grand C-Max models). If you do not wish to visit the dealer to have the test drive then you will still be eligible for £250, £1,000 or £1,500 respectively of this money. If you do not wish to take out finance at all then you will need to add £350, £1,100 or £1,600 respectively to the prices that we quote. 1. 4.9% APR Representative Finance on Options (PCP) or 4.9% APR Representative on Options Cashplan over 24 months. 2. 6.9% APR Representative Finance on Options (PCP) over 30 months, or 7.9% APR Representative on Options Cashplan over 36 months. 3. 7.9% APR Representative Finance on Acquire (Hire Purchase) over 24 - 48 months.